We are thrilled to announce today that Nlyte is the first Data Center Infrastructure Management (DCIM) solution to partner with the IBM Watson IoT team to bring analytics in the data center to a whole new level. 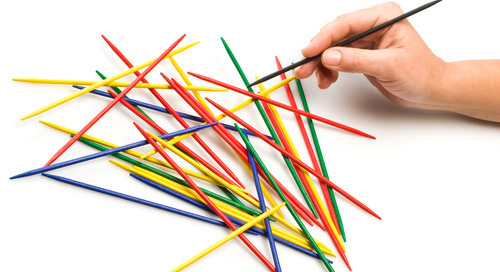 As the IT infrastructure continues to become more complex and decentralized, advanced analytics become more critical for optimized, dependable data centers. 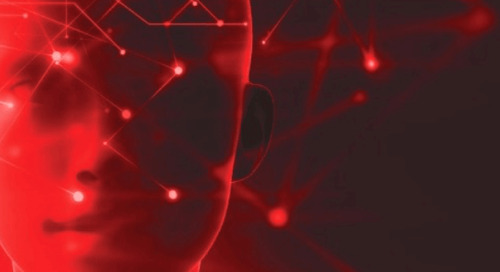 Nlyte Machine Learning, Powered by IBM Watson IoT, provides advanced data analytics capabilities that enable an organization to rapidly capture, normalize and analyze large quantities of information from both facilities and IT areas. From these millions of data points, IBM Watson IoT recognizes patterns and uses Machine Learning to create predictive models which data center professional can access to mitigate risks and head off problems before they happen. 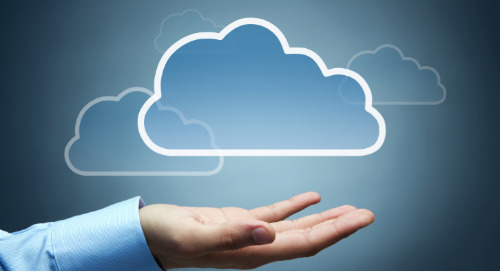 In addition, workloads can also be moved for greater reliability and optimized operating costs. This is the first cognitive DCIM solution on the market enabling predictive infrastructure management. The Nlyte team extends its gratitude to the IBM Watson Team for their generosity and enthusiasm as we look forward to a successful partnership. The IBM Watson IoT-enhanced DCIM platform will be offered as SaaS and available in July 2018. For more information on the Nlyte/IBM collaboration, contact your Nlyte representative, visit us at Nlyte.com or call 1-650-642-2700. 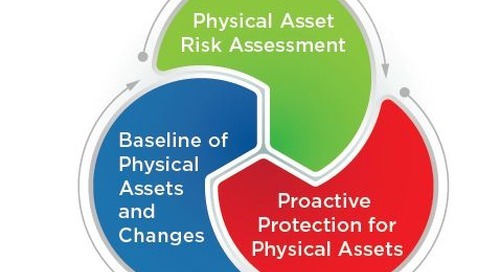 What Is Asset Integrity Monitoring (AIM)? 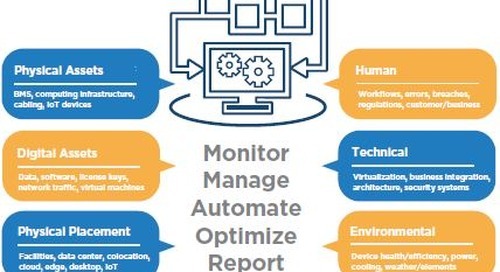 Learn what Asset Integrity Monitoring is and how it can help you run your data center better. 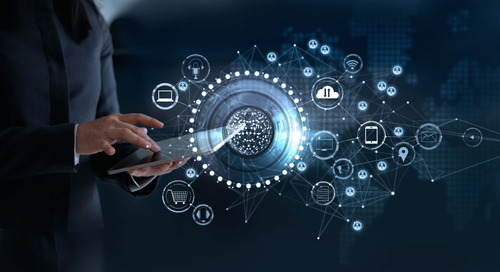 2019 Trends on machine learning, workloads, Facilities and IT Operations form tighter processes, increased monitoring transparency, integration and automation. The Technology Asset Baseline by definition is the trusted source of data to the infrastructure as it relates to the assets within. 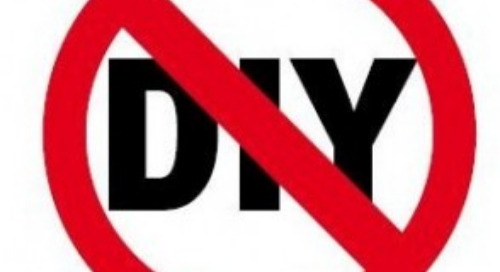 In this blog, Enzo Greco of Nlyte discusses the importance of effective workflow, to ensure that applications and workloads run optimally. 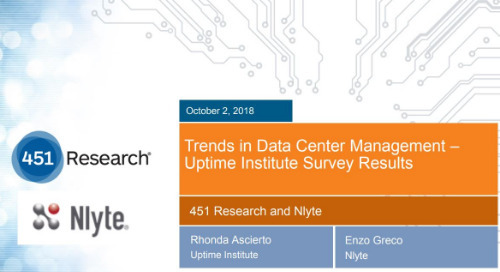 451 Research and Nlyte Software co-hosted a webinar which looked at the results of a global Uptime Institute survey about trends in data center management. 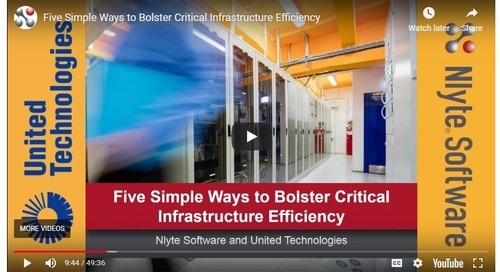 In a recent webinar, Nlyte and United Technologies review 5 simple ways to bolster the efficiency of your critical infrastructure. What is TAM? What is ITAM? Why Should I Care? 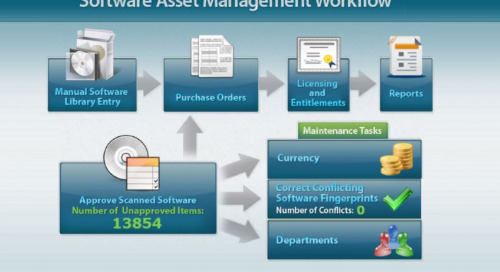 What is Technology Asset Management (TAM). Nlyte's Freddie Bleiweiss explains the inter-connected nature of the data center. 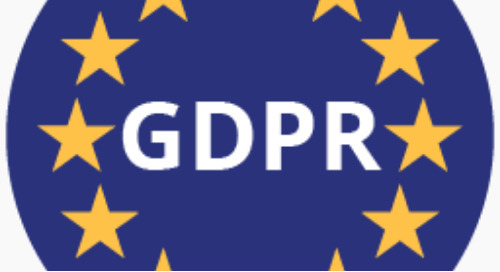 What is GDPR and how can DCIM help achieve compliance? Once you’ve decided that the addition of a Data Center Infrastructure Management (DCIM) solution is the right move for your company, you’ll find that your investment pays many dividends. Nlyte - DCIM. 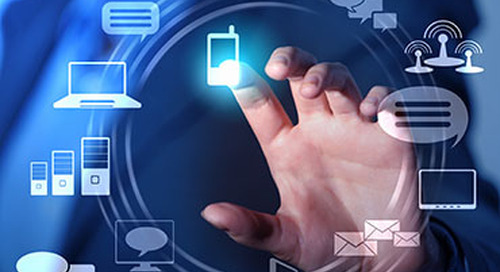 Would You Like To Get More Out of Your Computing Infrastructure? Learn more about the ways we help organization in technology, finance, and government industries with data center management software (DCIM) optimizations.